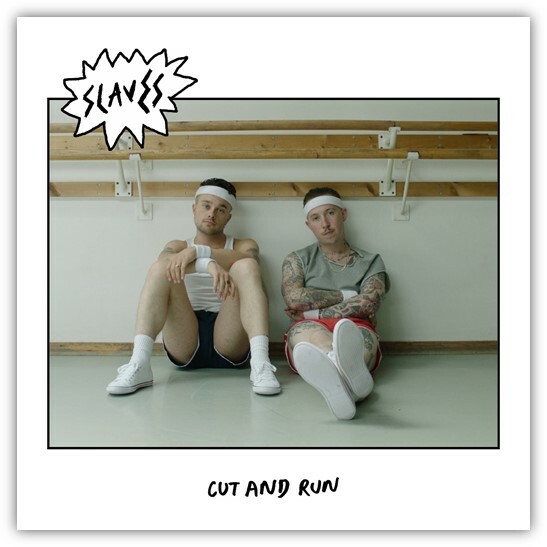 Exploding back onto the scene like a hand grenade of riffs, Slaves are back with their brand new single ‘Cut and Run’. The track debuted last night as Annie Mac’s Hottest Record on Radio 1. 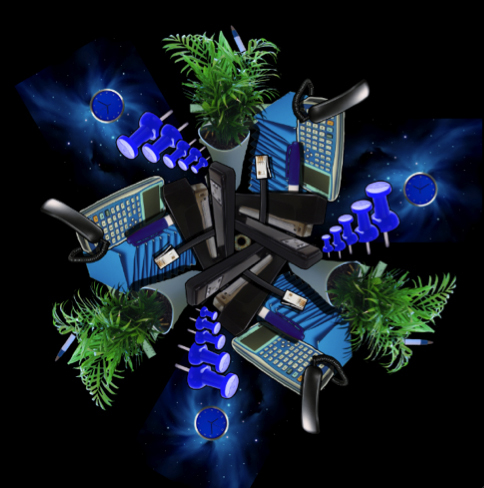 Built around a staccato post-punk riff and double time drums, the track was lyrically inspired by a chance encounter Isaac had with a Conservative Party canvasser who came knocking on the wrong door (i.e. his). The video sees the band continuing their run of tongue in cheek interpretations of their tunes. This time the punk duo have abandoned their instruments for the expressive power of dance, decamping to a ballet studio (the Royal Academy of Dance to be specific) to invent a viral sensation akin to the Fester Skank… the Cut And Run. Having already had an action-packed year playing the likes of Punk Rock Bowling in Las Vegas and the Main Stage at Governor’s Ball in New York, Isaac and Laurie have a packed summer of festivals and shows ahead of them, including Exit Festival in Serbia, Lollapalooza in Chicago and supporting Foo Fighters at the Olympic Stadium. 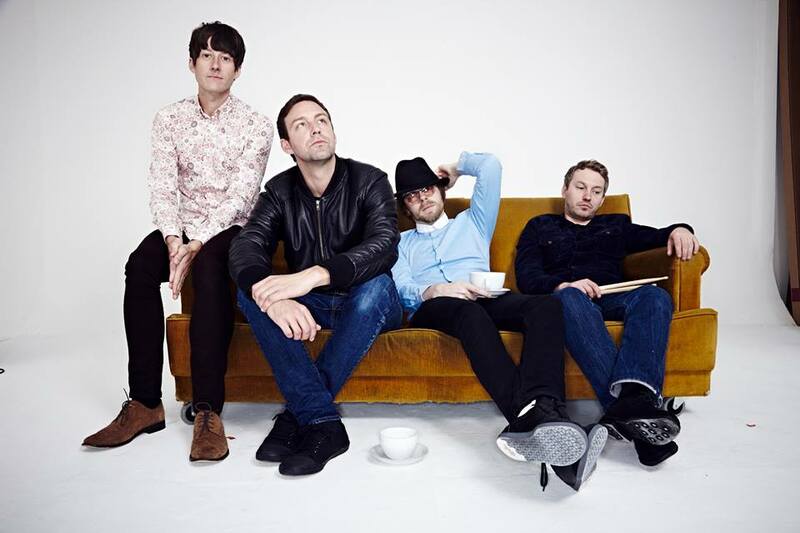 All this culminating in a return to one of their spiritual homes, Reading and Leeds Festivals where they will co-headline the Radio1 Stage. Cardiff’s Jack Ellis shares blues-infused new single ahead of forthcoming EP!